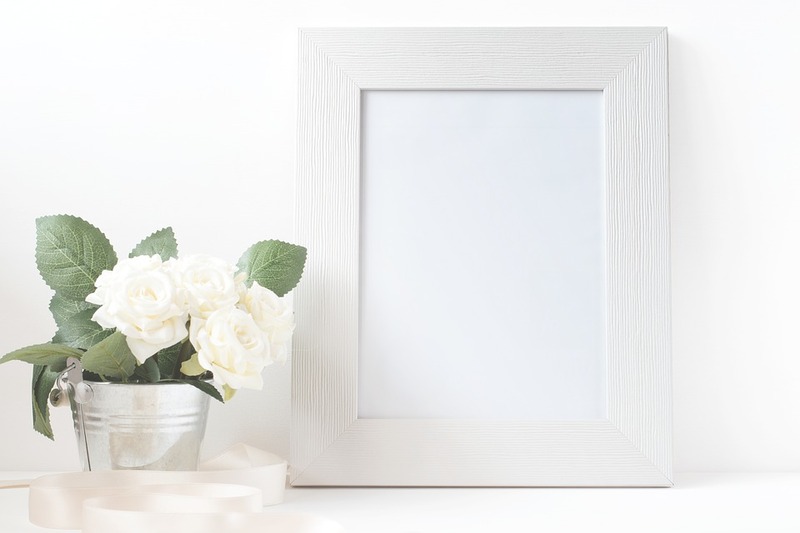 If you have lived buying frames off the rack and started to consider having your photo frames customized, you might have lots of queries and you might not know where to start. Fortunately, custom frame stores are just around the corner and framers with years of experience and extensive knowledge of correct materials to use for your framing needs are willing to assist and guide you into choosing frames that are within your budget but not sparing on high-quality materials. The process of picking the best-personalized frame to present your photo, artwork, print or poster is quick and easy as long as you come across the perfect framer who could accommodate all your requirements. Finding the right framer is as easy as A-B-C with the below guidelines. Custom framers should have an understanding and a working knowledge on how to best safeguard your precious and assorted mementos from damage. They should know what materials to use that would not put your keepsakes at risk. Specialized custom framers should also know how to best display your article. The frames they would suggest to you should also enhance your photo or artwork, the colours should not clash, and it should be a proper fit. Your framer should consider how important the artwork or photography you want to be framed and should use high-quality materials that would stand the test of time. Pre-made and mass-produced frames are not made from first rate materials to keep the price affordable. But the downside is that these frames could not protect the articles over time. This is the reason why personalized frames are a bit costly. If your area’s custom framer uses the latest techniques in custom framing, you are sure that they would do everything to help preserve the physical representation of your priceless memories. 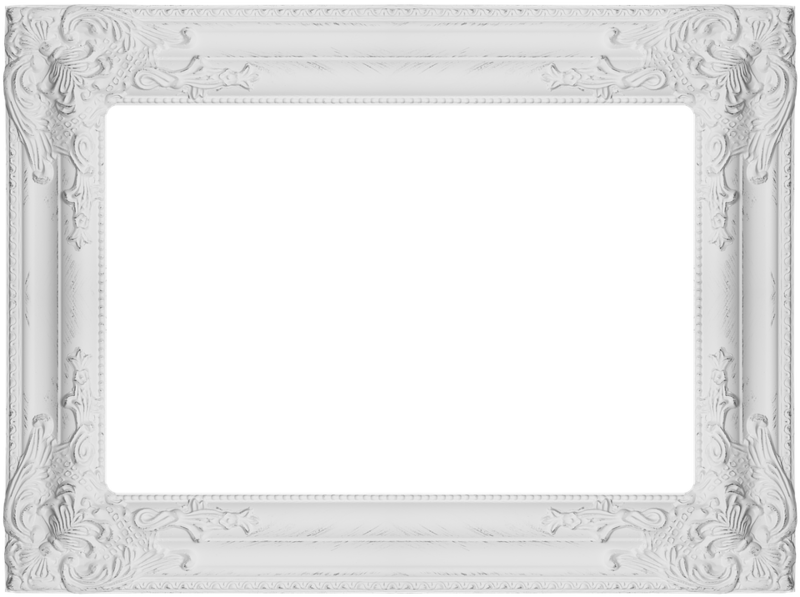 They could also explain to you what frames, mats or protective coverings is appropriate to what you need to be framed. Photo framer melbourne is committed to providing their customers with memorable frames they could proudly display in their homes. Chances are your framer will ask you where you are going to display the artwork, photo or print you have framed. This is normal. They would just want to know so they could properly suggest to you the types of frames that work better in the living room, entertainment room, home office or bedroom where you want to hang your item. This would also help them better determine if you are going to mount the frame or just place it on top of a veneer or a shelf. Preserving mementos of our lives is an idea shared by all, not just by sentimentalists. These keepsakes are proofs and evidence of a life filled with happy and treasured memories. It is understandable that we would want to make the memory captured in photos to last forever.